You won't find an expiration date on a pack of canned sardines -- but that doesn't mean they're everlasting. While canned sardines will go bad, they might last a lot longer than you think. 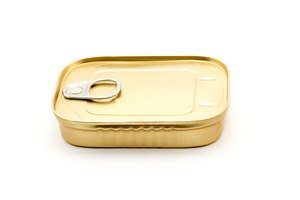 A recently packaged tin may still contain edible sardines in the years to come. Of course, if you prefer to buy your sardines fresh, then expect the refrigerated ones to go bad in a matter of days. 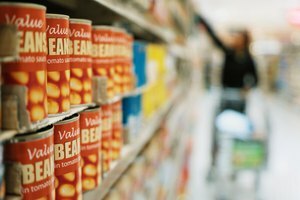 Canned food such as sardines will keep for at least two years after packing, according to the The Canned Food Alliance. 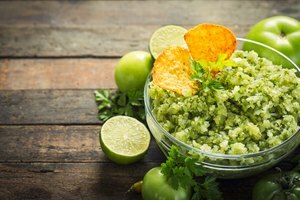 The food may stay safe to eat after that time, but the taste and general quality will degrade. In fact, even the FDA suggests that sardines should be safe in an undamaged can for as long as five years. If a can is split, badly rusted or swollen, always discard. This means the sardines inside have likely gone bad. A swollen can in particular often means that bacteria has entered the food and started to produce gas. Even canned sardines need to be properly stored. Ideally, keep the cans under 70 degrees Fahrenheit, according to experts from the Department of Human Nutrition at the University of Ohio. Sardines will also turn bad if allowed to freeze and then thaw. 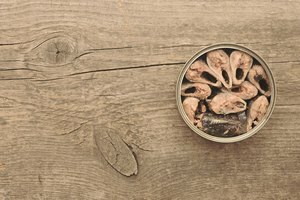 Sardine cans stored at 95 F or above can rupture or explode. The common guideline of storing in a cool, dry place is the best bet for keeping your sardines good to eat for as long as possible. Fresh fatty fish such as sardines will go bad after just one to two days in the refrigerator. Bad sardines smell foul, have dull or seeping eyes and may disintegrate around the belly. Canned sardines, once opened, will last for three to four days in the refrigerator before turning bad. 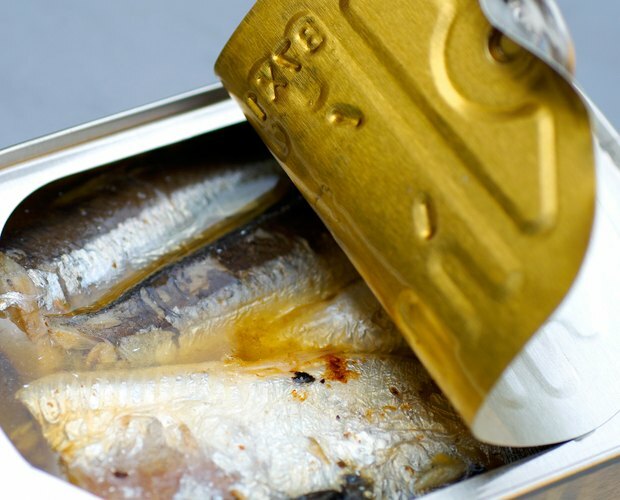 Leaving the sardines in the can once opened may taint the flavor, so move the fish to a sealed plastic container. Unlike white fish, which will keep for six months in the freezer, sardines don't freeze well for long periods. After two to three months in the freezer the quality will deteriorate. Canned sardines can be frozen too, if you remove them from the can after opening and freeze right away in a suitable container. These will last at top-quality for up to two months, according to the FDA.